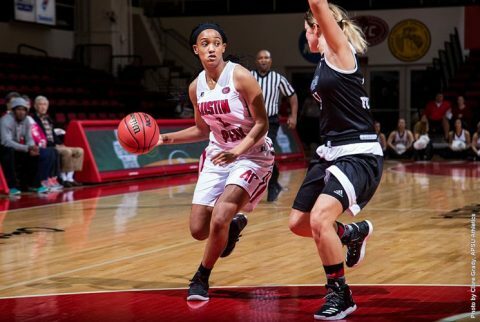 November 27, 2016 Archives - Clarksville Sports Network - Clarksville Tennessee's most trusted source for sports, including Austin Peay State University. Orlando, FL – Austin Peay State University women’s basketball team concluded its stay in Orlando with a 61-43 loss to UCF, Sunday, at the UCF Thanksgiving Classic. The Governors finished the invitational 0-2, dropping their overall record to 4-3 this season. 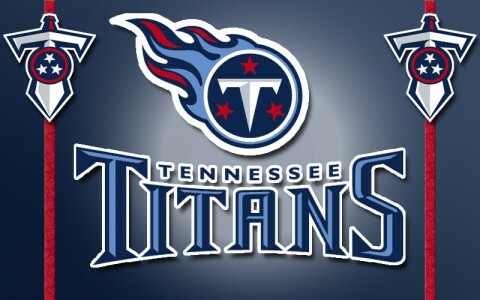 Nashville, TN – There have been only 11 all-time meetings in the regular season between the Tennessee Titans and the Chicago Bears. The Bears lead the series 6-5. The visiting team has won the last four meetings in the series, dating back to 1998. Most recently, the Bears visited Tennessee on November 4th, 2012 and left with a 51-20 victory. 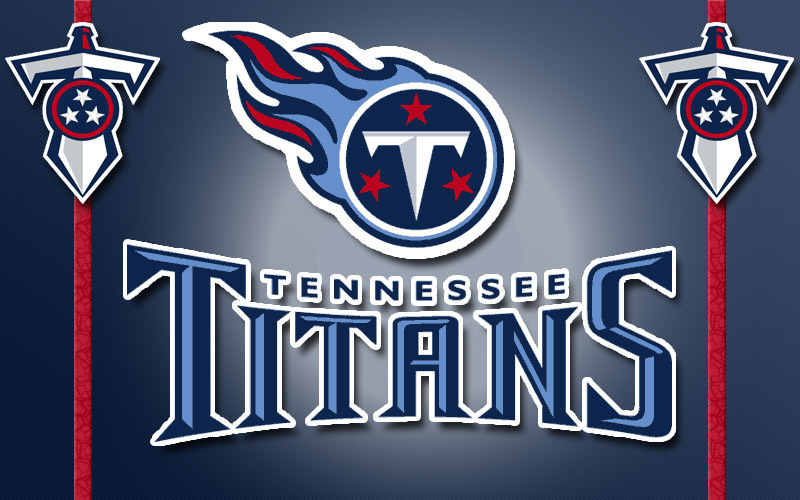 Their point total remains the most ever scored by a visiting team at Nissan Stadium. In the win, quarterback Jay Cutler and wide receiver Brandon Marshall connected for three touchdown passes. Nashville, TN – Vanderbilt 6-6 (3-5) topped No. 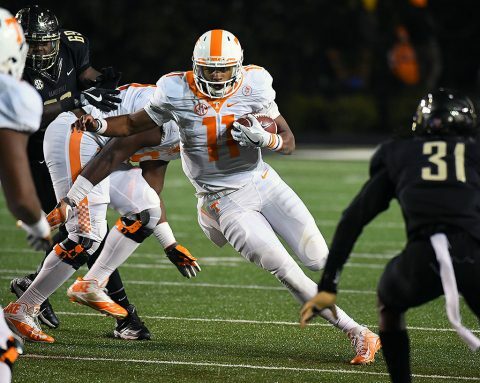 24/24 Tennessee 8-4 (4-4) in an offensive slug fest on Saturday, taking a 45-34 win over the Volunteers at Vanderbilt Stadium. The Vols (8-4, 4-4 SEC) and the Commodores (6-6, 3-5 SEC) traded scores all night before Vanderbilt pulled away with a 14-point fourth quarter. Tennessee, which is No. 19 in the College Football Playoff rankings, led 31-24 at the half. Vanderbilt outscored UT 21-3 in the second half. On the final play of the second quarter, junior defensive end Derek Barnett registered his career-best 12th sack of the season and the 32nd of his career to tie the great Reggie White for the most career sacks in Tennessee history.